May 7th – “On the Waterfront” is Not a Contender. 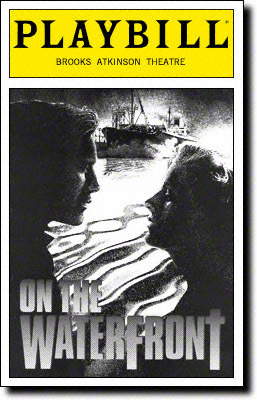 Today the troubled Broadway production of “On the Waterfront” closed after just 16 previews and 8 performances. It seemed doomed from the start as costs escalated to near $3 million after a huge amount of re-writes on Budd Schulberg’s already re-written script. There was a last minute change of director and not one but two of the key actors. 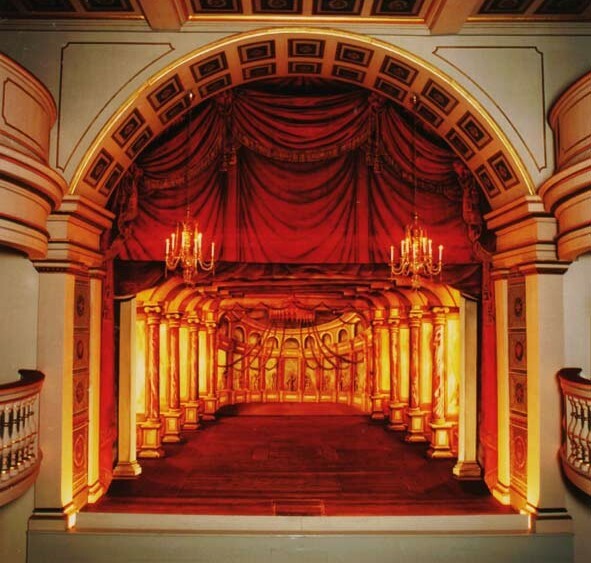 And if that weren’t enough actor Jerry Grayson suffered a heart attack on-stage during the final preview. Audience watched in silence as he was resuscitated by a doctor from the house. Fortunately Grayson survived but the same could not be said for the production. Despite some fine performances, including from Ron Eldard who played Marlon Brando’s iconic role of Terry Malloy, the show never seemed to come out of the long shadow cast by the 1954 film version and it closed after 8 performances.